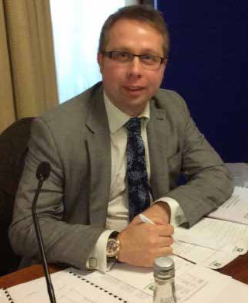 Dan Knowles MRICS is a Chartered Surveyor and Director of Sawyer Fielding. He specialises in Compulsory Purchase, negotiating settlements for home owners, objecting to Compulsory Purchase Orders and navigating a successful course through the complexities of housing regeneration schemes in London and surrounding areas. Dan comes to Compulsory Purchase with the unusual background of having had his own home affected by an Order in 2008. He’s game keeper turned poacher having previously helped developers and councils and now working solely for residents. What is a blight notice?